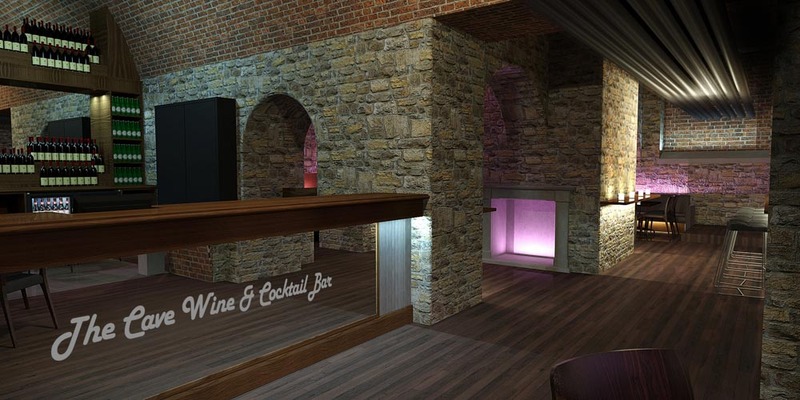 The Cave Wine & Cocktail Bar opened its doors in the Summer of 2017 as part of the new and exciting ‘Vaults’ development in Bolton Marketplace.  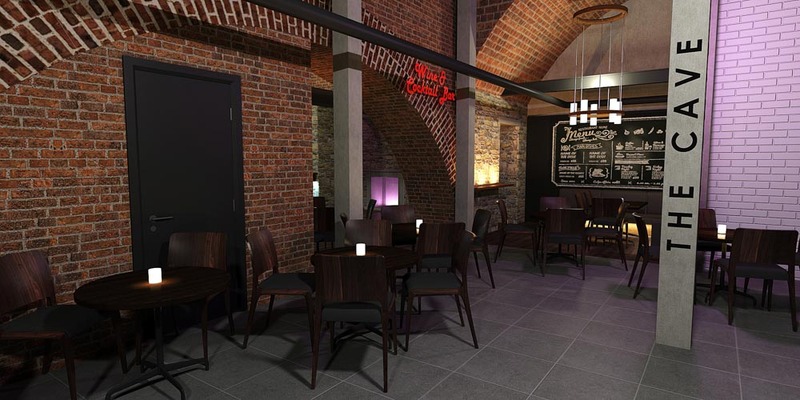 RPC were very pleased to work closely with the client and specialist bar fitting contractor to provide full internal visuals and working drawings for a building regulations submission. 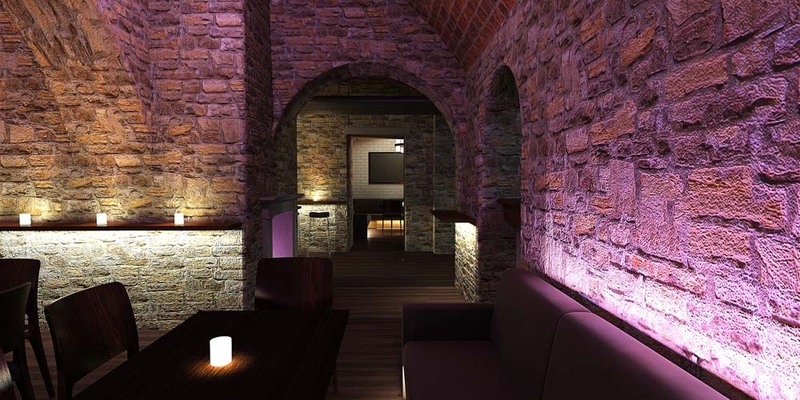 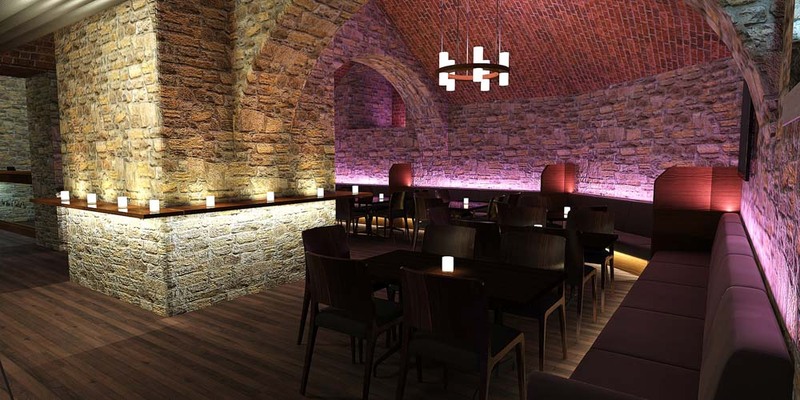 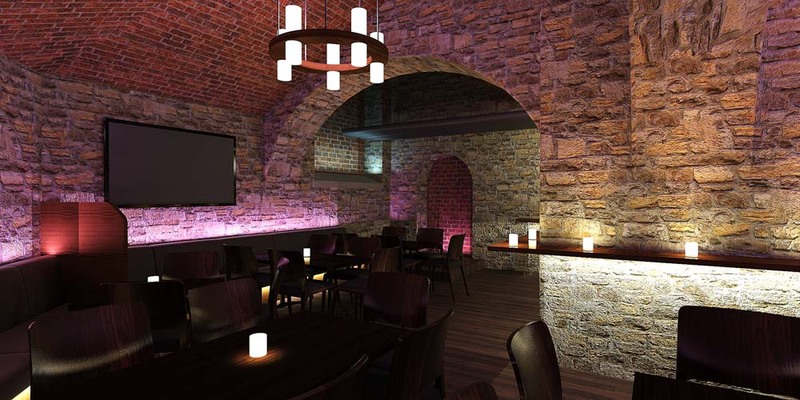 The bar is situated against the stunning backdrop of feature brickwork and stonework of the original market hall vaults dating back to 1855, with new high quality fixed seating and feature lighting. 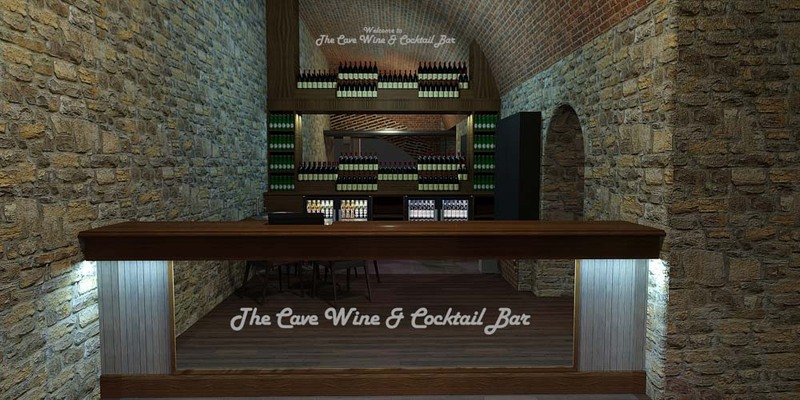 Working to a tight programme of design works the Cave Bar was RPC’s first commercial bar development with an end result that all parties are very proud of especially being part of such an exciting time for Bolton town centre’s social scene. 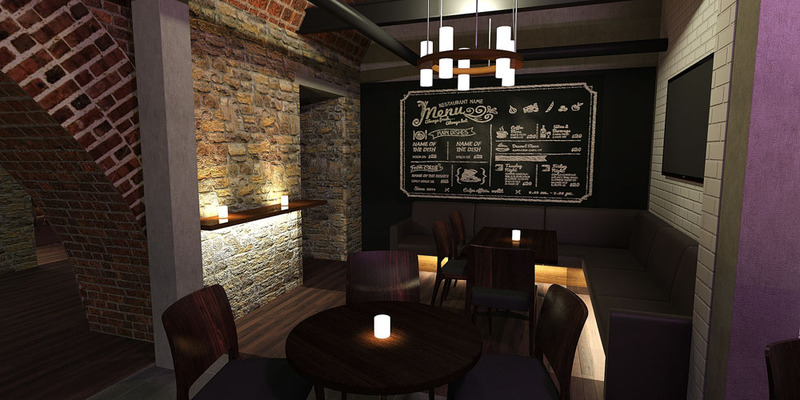 3D internal visuals, local authority approvals.